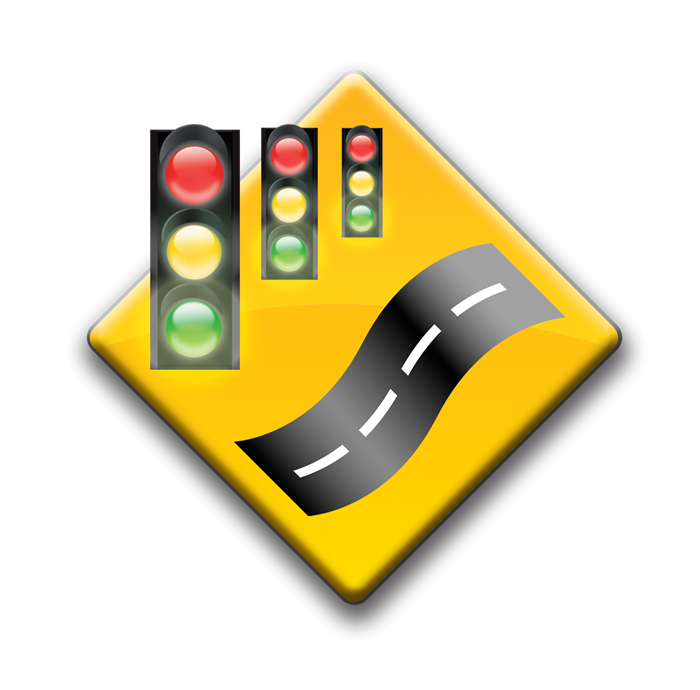 PRISM uses ver.9 of industry standard Synchro and SimTraffic, fully licensed. We conduct microsimulation traffic operations analysis for closely spaced intersections, such as in this recent interchange study, because it is not appropriate to use HCM methods which do not account for interaction/congestion between intersections. Each intersection is timed and coordinated to work as a system.